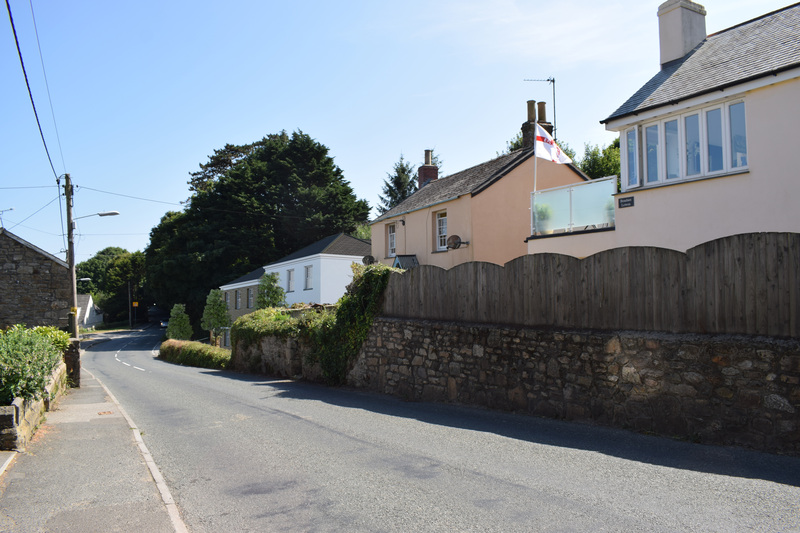 Opportunity to purchase 2 serviced plots in the village of Gulval, near Penzance. 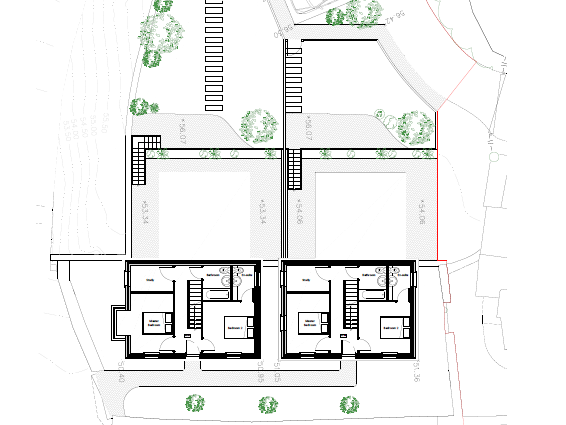 Total area has planning consent for two three-bedroom dwellings, each with a gross internal floor area (GIA) of 107sqm, provided over two-storeys with dedicated parking and garden. - Three-bedroom dwelling with gross internal floor area (GIA) of 107sqm. 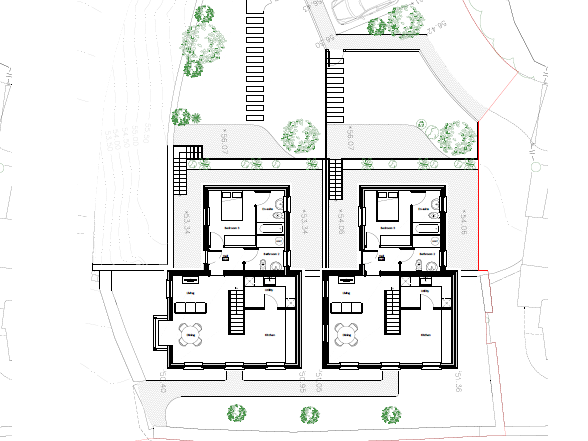 - Private garden area of gross external area (GEA) of 142sqm. - Private garden area of gross external area (GEA) of 90sqm. 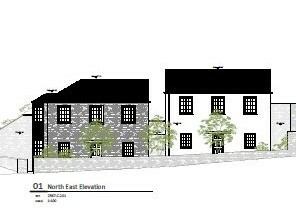 The site is offered at a guide price of £250,000. 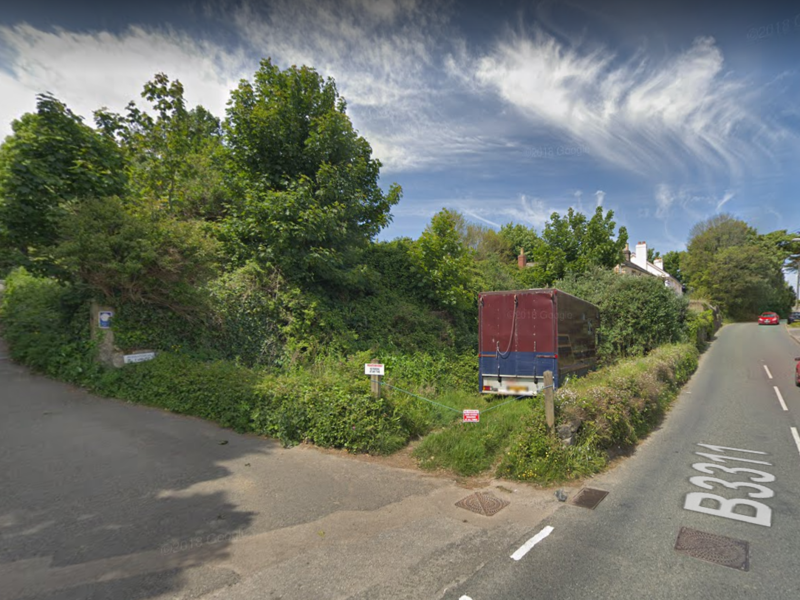 The site is located on land to the west of the A3311 Polmennor Road in the village of Gulval, near Penzance with views over St Michael's Mount. 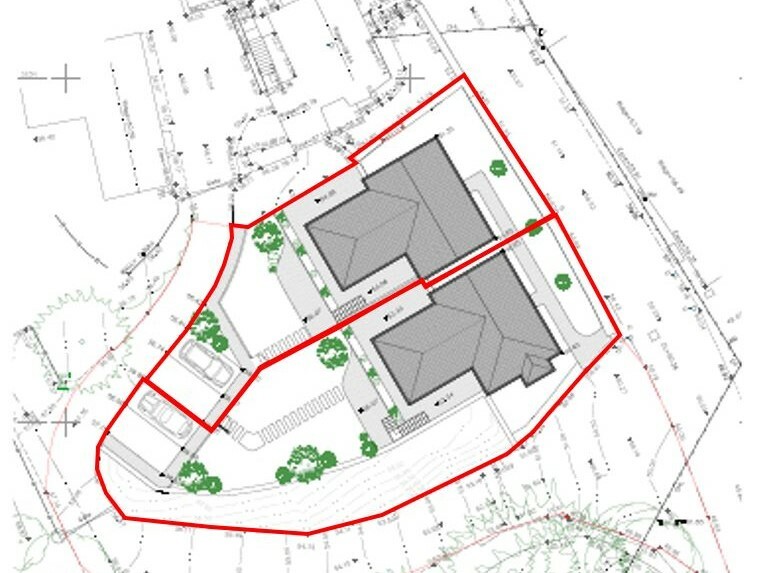 Gulval is a large village community with close proximity to supermarkets, schools and village hall – all within walking distance of the proposed development site. Take the B3311 from the A30 near Penzance. Follow the B3311 into the village of Gulval on Polmennor Road. 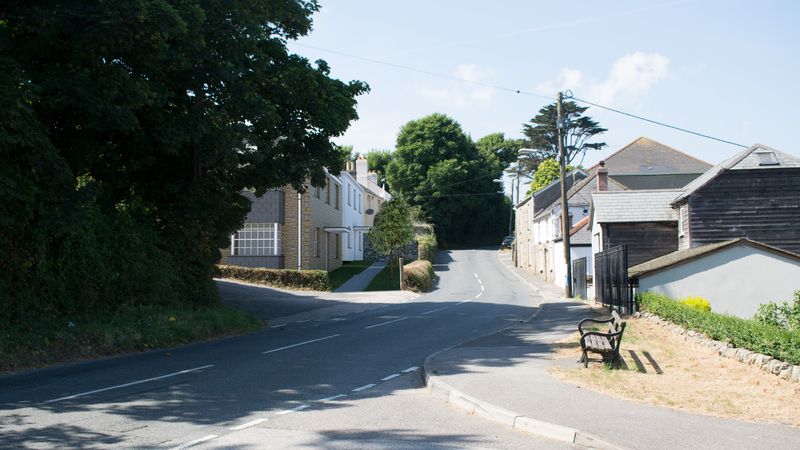 The site is located on the left, before the road bears to the right onto Green Lane Hill. The site is available to view at any time. Further enquiries arranged via Redgrave Commercial.